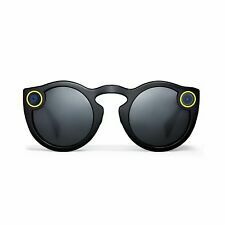 Brand New · Snap Inc.
SPECTACLES SNAPCHAT COLOR CORAL RED (BRAND NEW SEALED) FAST PRIORITY MAIL SHIP! SPECTACLES SNAPCHAT COLOR BLACK (BRAND NEW SEALED) FAST PRIORITY MAIL SHIPPING! 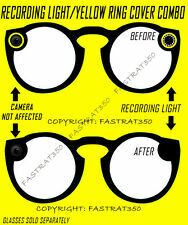 Spectacles Just For Snapchat Made For iPhone. Sealed, Free Shipping!!! This page was last updated: 25-Apr 07:35. Number of bids and bid amounts may be slightly out of date. See each listing for international shipping options and costs.